Thank you for considering Barstow's Dairy Store and Bakery for your next special event! Barstow’s Dairy Store and Bakery on Longview Farm is the ideal setting for retirement parties, birthday parties, class reunions, anniversary celebrations, and business meetings. 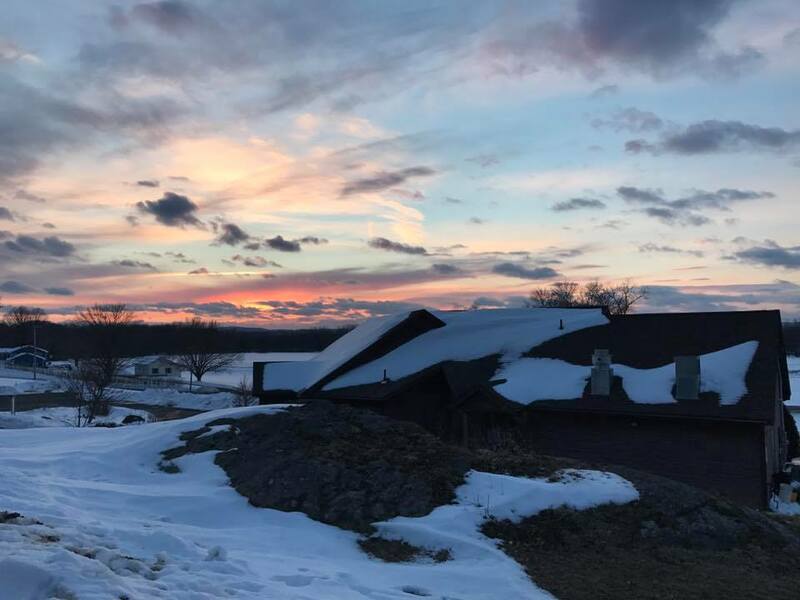 Nestled in the historic Hockanum Village, Barstow’s has beautiful views of protected farm land and the Connecticut River Valley. You will be delighted by the freshest local flavors and homemade dishes, created to enhance your special event. Our facility can accommodate 40 for a buffet function. Other accommodations may be made, please get in touch with us for larger events or special requests. We are committed to meeting your expectations and providing a safe and fun environment for your special event! Please call 413-586-2142 or email us at info@barstowslongviewfarm.com with questions, inquiries, availability, and the most up to date pricing information. We are excited to work with you! There are some days that Barstow's will be unavailable to host your private event. Please call or email us directly to secure your event date.